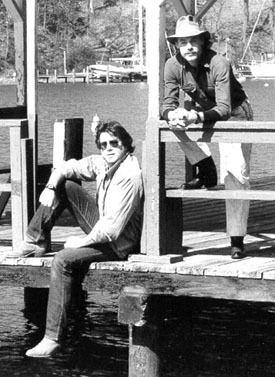 Thirty years ago this month, these two gentlemen took this kid on an incredible journey...that continues today! I'm looking forward to rexploring the Robotech Novels story and like each time...discover something new! And get to know the guys a a little more. Thanks Brian and Jim! This one's for you!